Wow! December, I cannot believe I'm saying that! Seems like this year has flown by, what an amazing and exciting year it's been! 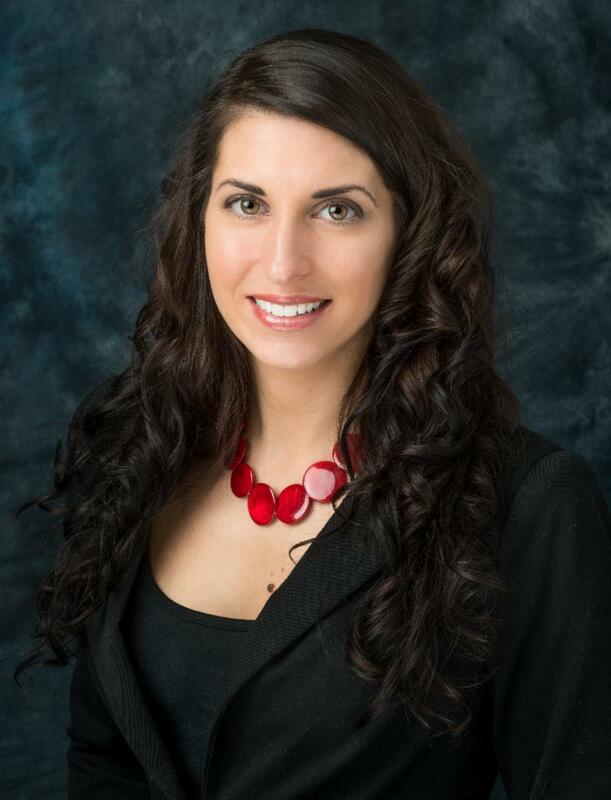 We have made so many BIG changes here at the Pocono Chamber, and we're not stopping now. We have a lot of great ideas moving into 2019, none of which could be accomplished without the feedback and support of our members! We are so thankful for all that you do. We want to make sure that you are not being overwhelmed by our emails, so we want to send you less! Starting this month, we will be sending a weekly update and a newsletter twice a month. You might be thinking, but how will I know when to register for an event or what's happening with the Chamber? Follow us on any and all of our social media accounts. We will be posting upcoming events, sponsorship opportunities, and event photos on all of our sites! Don't forget to also check our website regularly for updates. 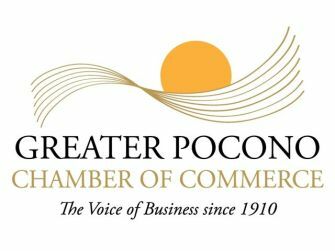 You can find us on Facebook, Instagram, Twitter, and LinkedIn, just type Greater Pocono Chamber in the search box. You can also connect with me on LinkedIn, where I will also share our events and opportunities. What can you look forward to in 2019? 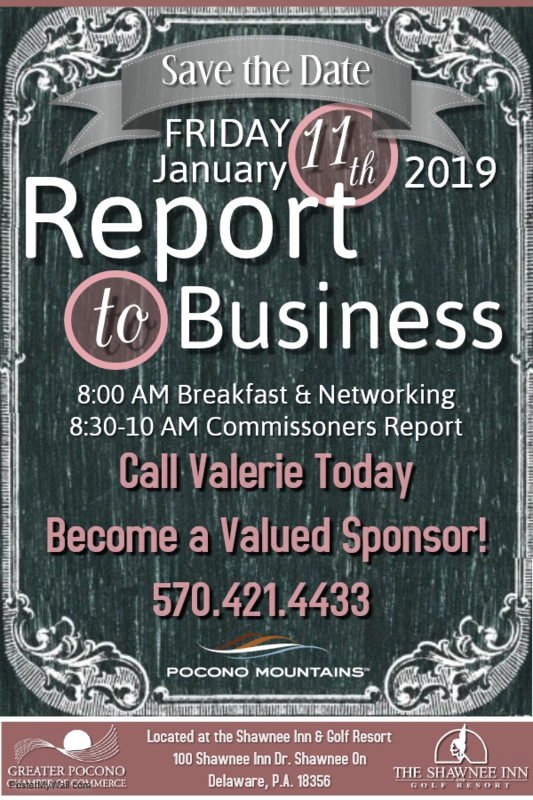 Some things never change, we will continue our monthly Business Card Mixers and Women in Business Luncheons, no reason to mess with a good thing! We will be adding "Coffee and Commerce" on the second Thursday of each month! We have so many great committees who are working hard to bring exciting, new and relevant ideas to our community. 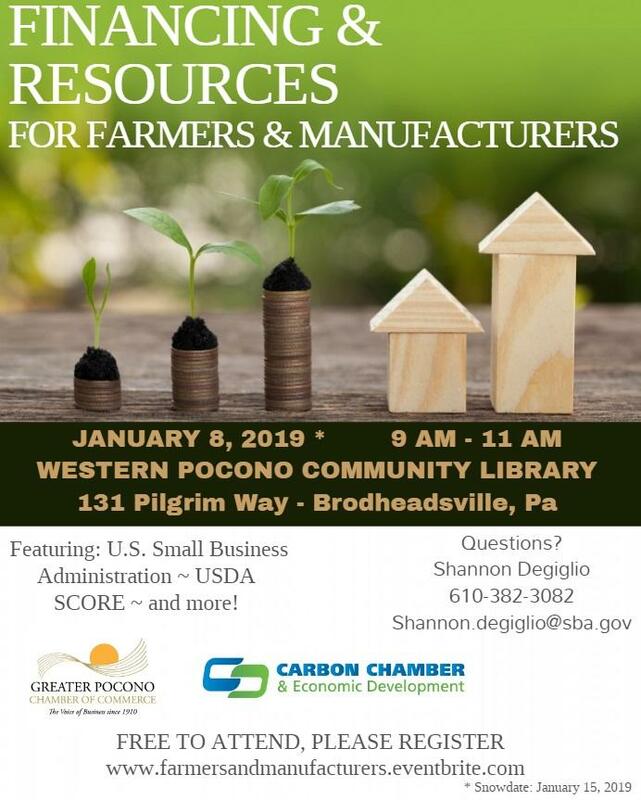 In January we will be having a Farmers and Manufacturers event, We're planning a Pickle Festival, "Pickle me Pocono" for October and a Tax Credit education seminar in March! That's just the beginning! If you are not able to attend some of our networking events, committee involvement is a great way to make connections and have your voice heard! Want other ways to connect and get involved? Please do not hesitate to reach out or schedule some time to meet with me. My favorite part of this job is meeting new people, finding out what they're passionate about and helping them to be successful! Have an amazing start to your December, hope to connect with you soon! Women in Business Luncheon, sponsored by First Keystone Community Bank. $5 Admission and bring a new unwrapped toy for Toys for Tots! Register for one or any of our events by clicking the link below! 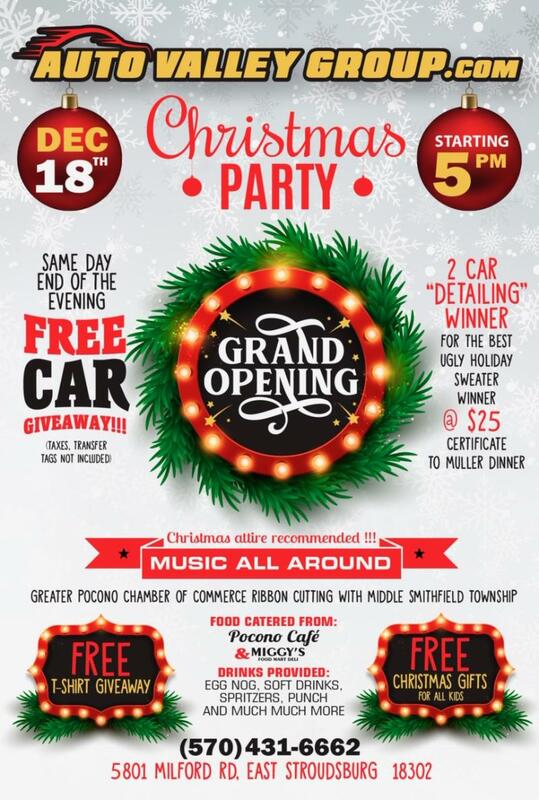 Tuesday December 18th Auto Valley Group Grand Opening! They will be giving away a new car at the end of the evening. There will be plenty of food, music, gifts for the kids and raffle prizes for the adults! The Chamber's annual update presented by our Commissioners. 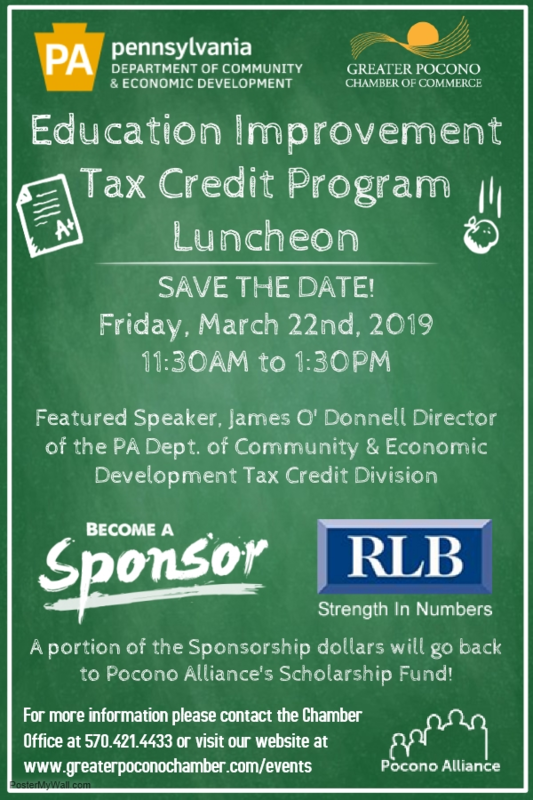 Join us as James O'Donnell, Director of the PA Dept of Community & Economic Development-Tax Credit Division presents this awesome opportunity to put our tax dollars to work in Monroe County! 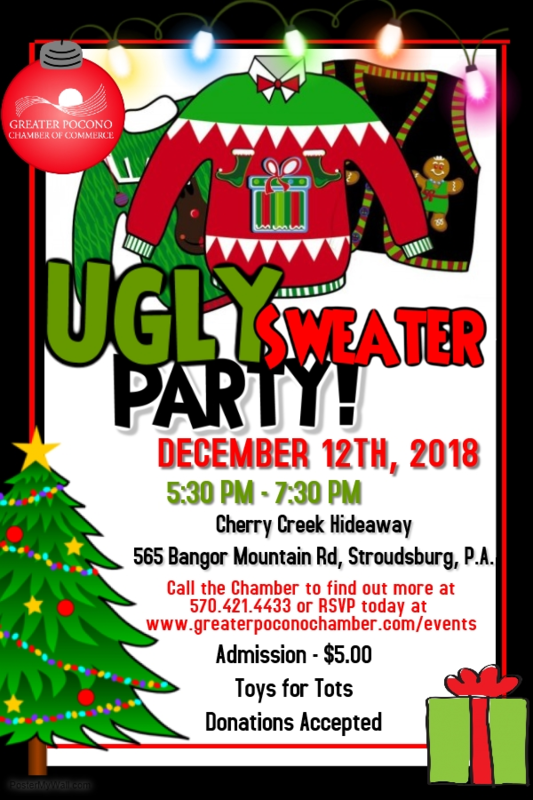 I f you are looking for something to do and get yourself into the Holiday Spirit? 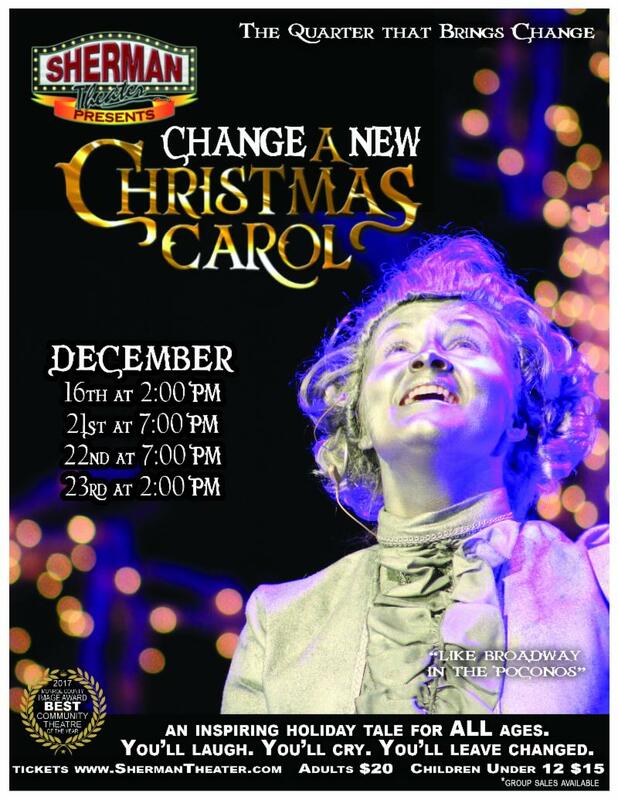 Go to the Sherman Theater and check out CHANGE - A New Christmas Carol! This is brought to you by Labor of Love USA. 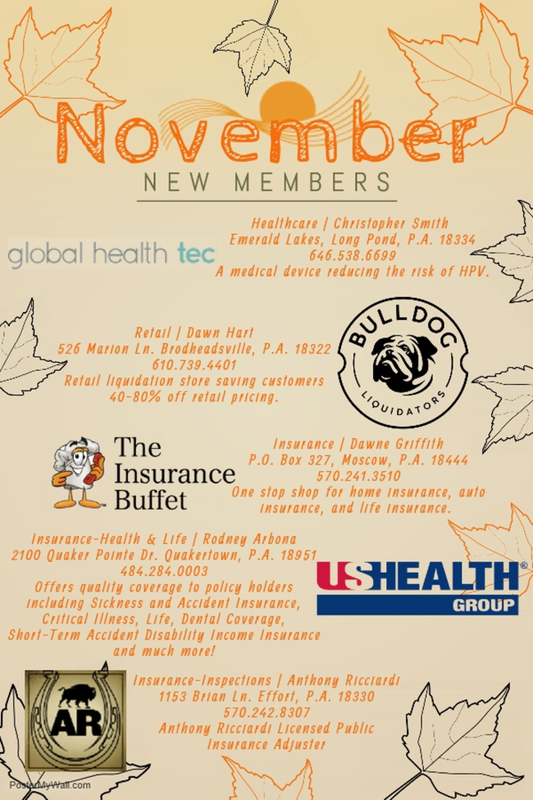 Welcome to our Newest Chamber members for November! Make sure you reach out and make our newest members feel welcomed!